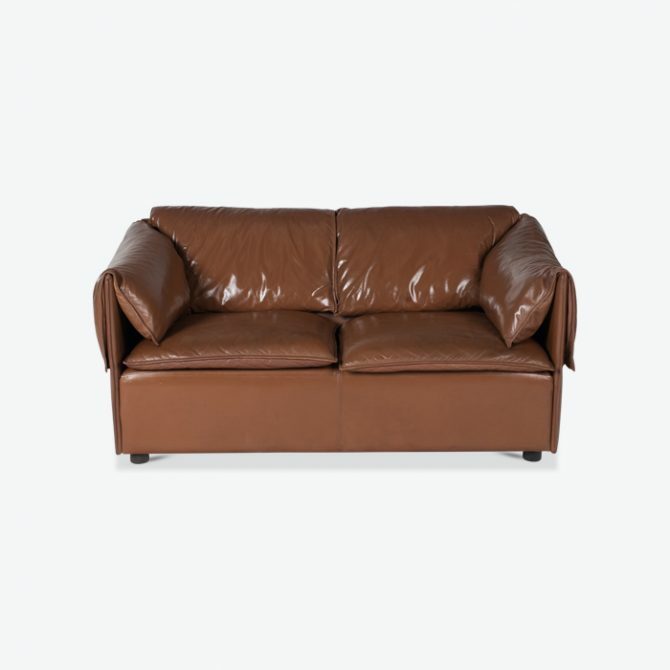 The Lotus collection is a staff favourite. 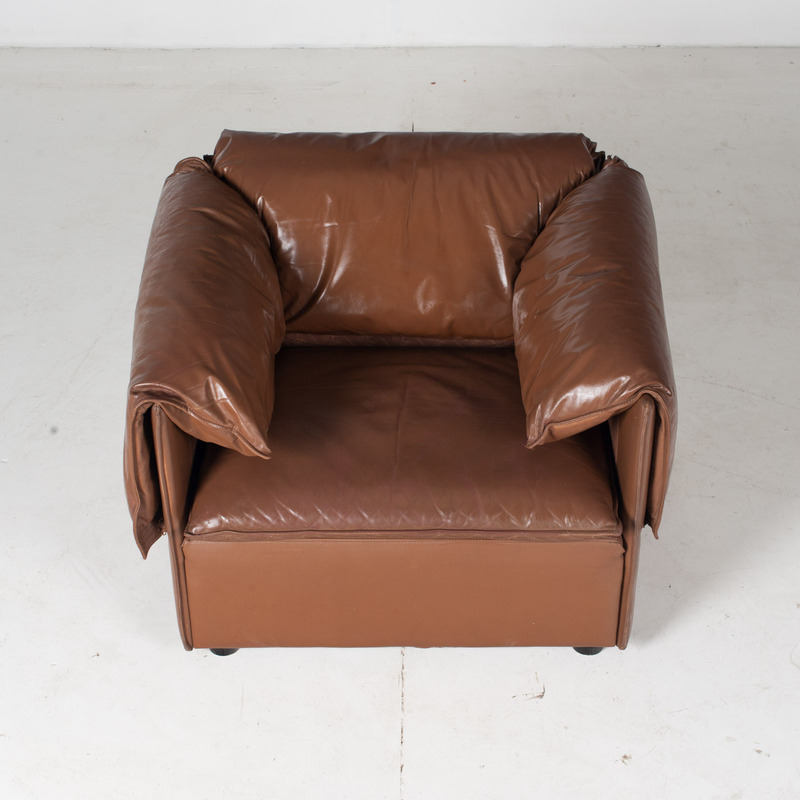 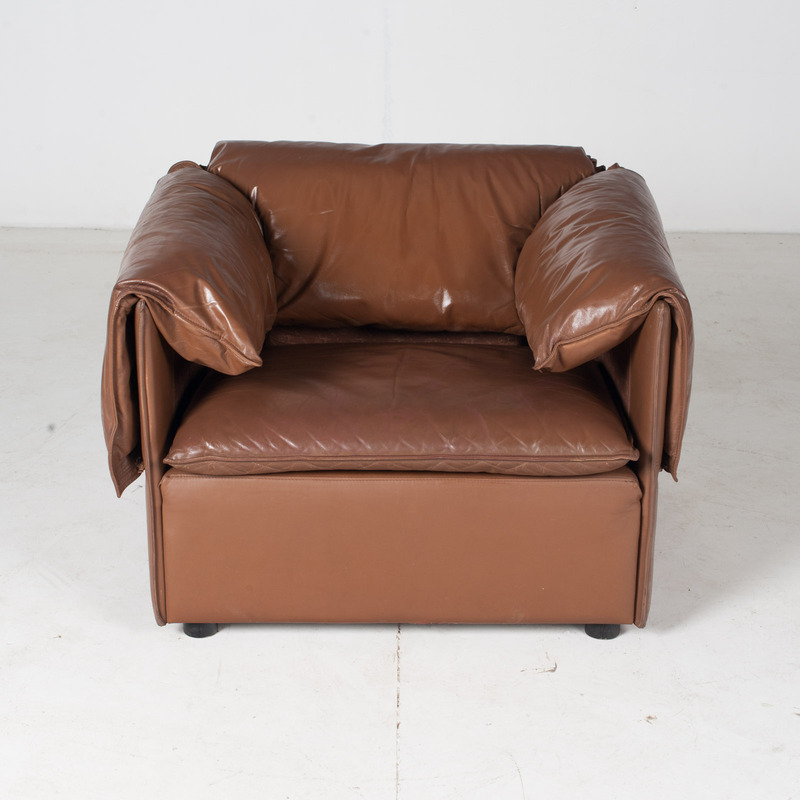 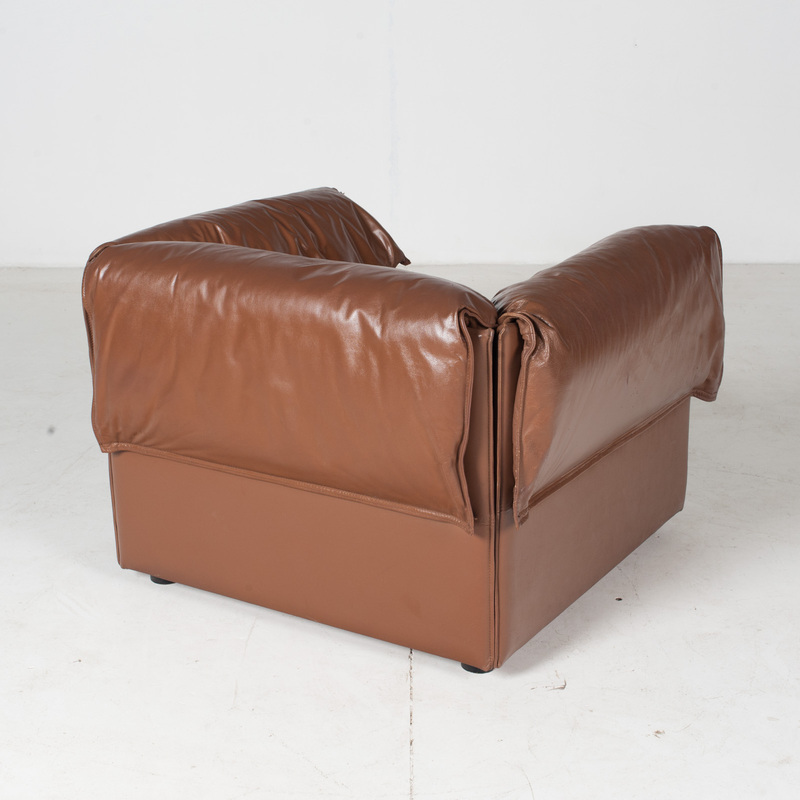 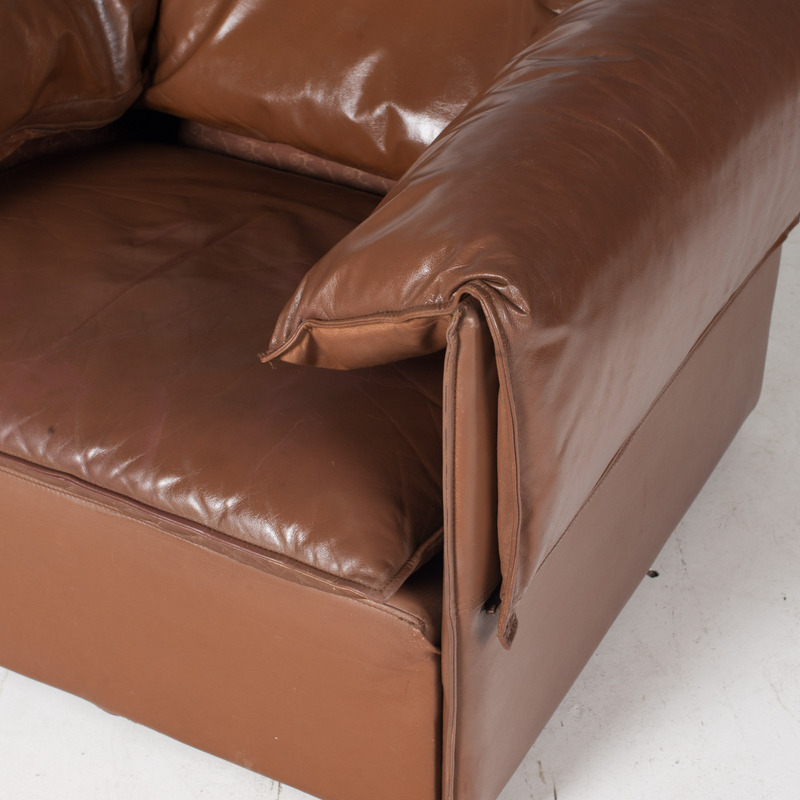 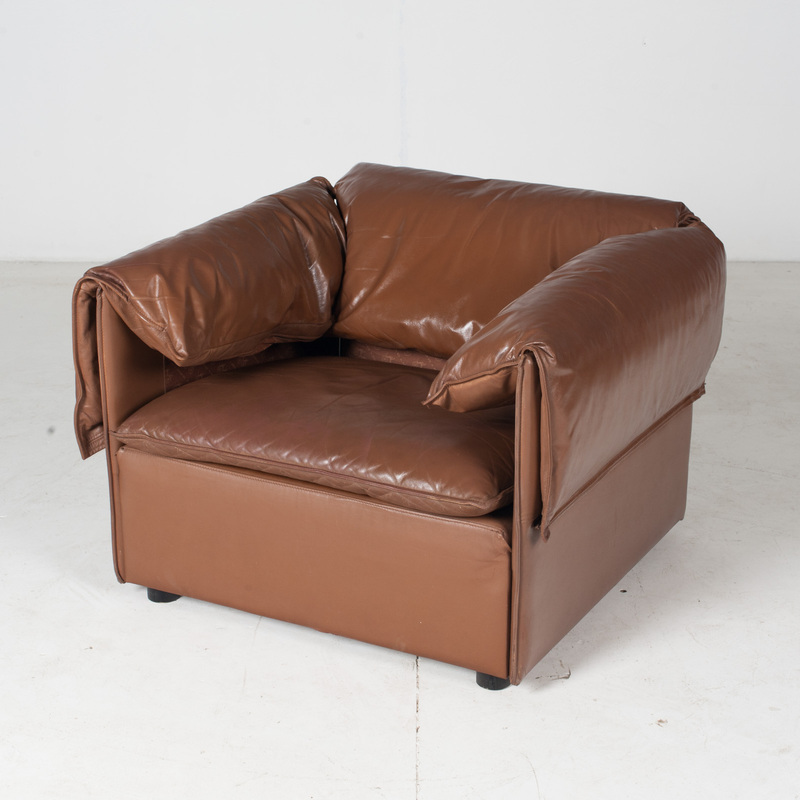 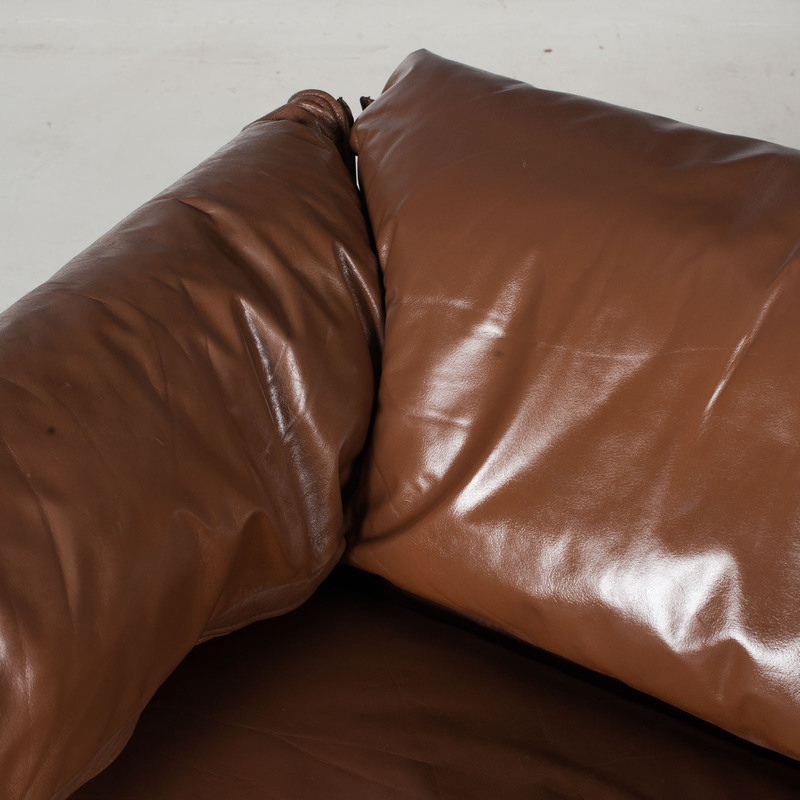 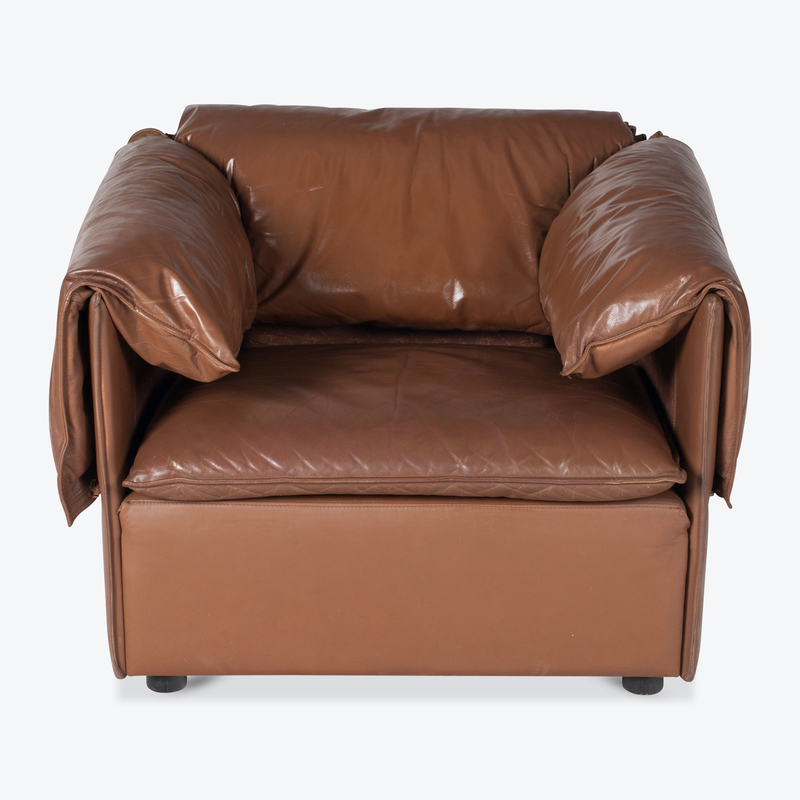 This armchair features characteristic Eilersen-style overlapping cushions in an irresistible brown leather and enough space to sink into or curl up and get comfortable in. 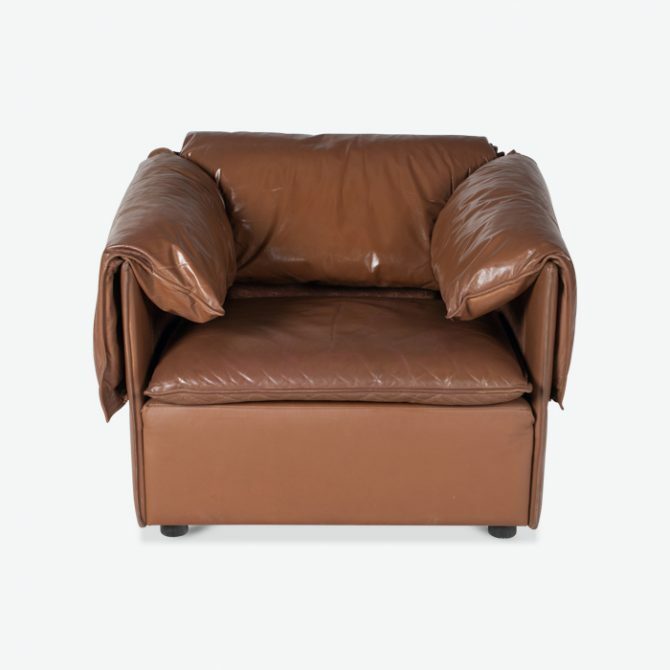 If you’re looking for a suite, we have another armchair and a sofa available too. 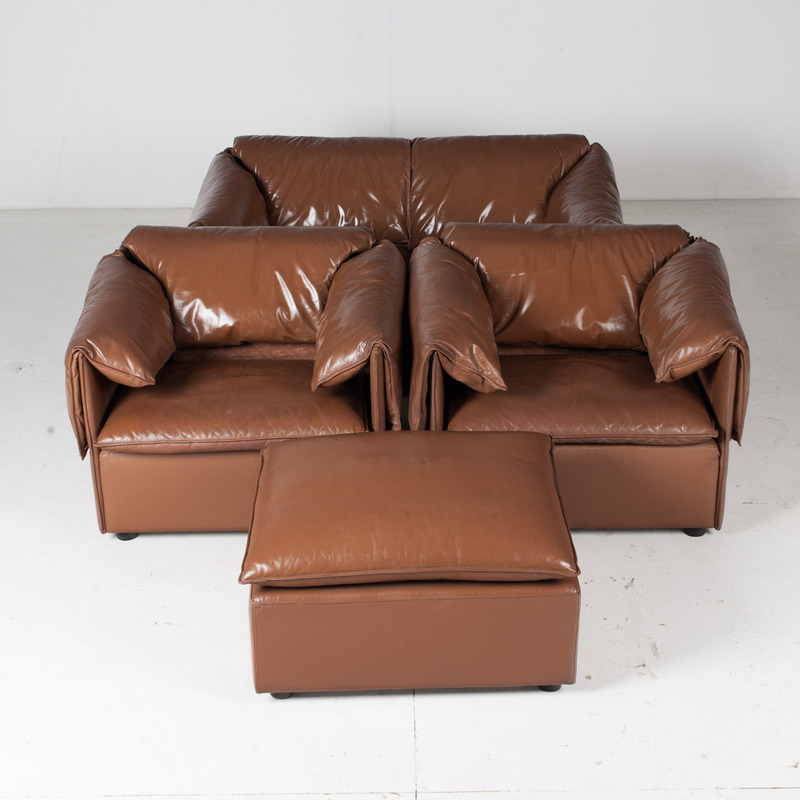 This is a beautiful vintage sofa set not to be missed.